Hyperallergic on the 2014 Governors Island Art Fair in New York. Fantastic article and photos that show the work of a few artists, including Sabrina Barrios. Her two part installation, completed during the residency program, was created specifically for the attic of an abandoned building at Colonel’s Row. Great article from artnet on the 2014 Governors Island Art Fair in New York. 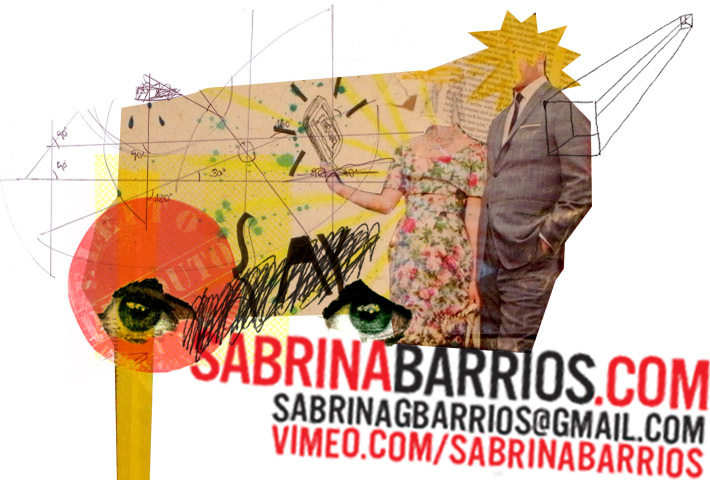 Sabrina Barrios’ work, completed during the residency program, was among the pieces reviewed.